Are you going to Istanbul soon, and you don’t know whether you should rent a car or use the public transport? You have no idea which option is more affordable and convenient? If so, then we will advise you regarding this aspect so that you can find a lot easier to make a choice. 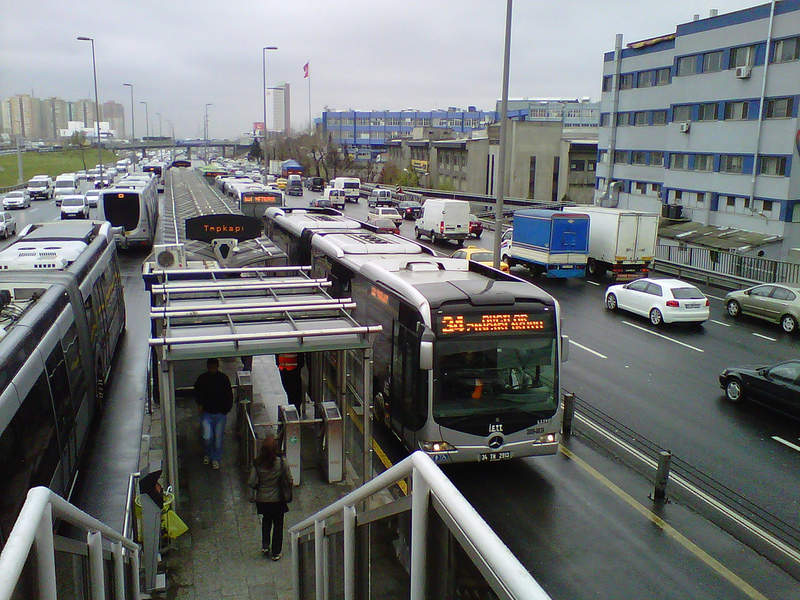 Public transportation in Istanbul has considerably improved over the years due to the fact that increasingly more people visit this location. However, there are advantages and disadvantages of using public transportation. The main advantage is that it will cost you less. Then, when it comes to safety we can say that the metro, tram, and the funicular lines are very well maintained and also regularly supervised by security personnel. The journey will be very comfortable as most of these vehicles are relatively new, they have air-conditioned and are designed for people in a wheelchair. Buses are not as comfortable as trams, metro, and funicular lines, and they actually tend to be extremely busy especially in the morning. Therefore, make sure you avoid them as much as possible. A disadvantage of public transportation is that you will need to walk a bit more to the attractions, but if we look at the nice part of this situation you will actually make some physical exercise which is excellent for your overall health. Anyway, you are on vacation and you need to explore as much as you can in this beautiful city. As a tourist in Istanbul, you will need a public transportation map which you can get from any shop around the city, and which will help you travel within the city easy and comfortable. Even if you haven’t been to another metropolis before, you will still find very easy to use the metro, tram, and funicular lines as the routes are very simple. On the other hand, if you do not have a limited budget and you want to get to certain locations in the most comfortable way possible then you need to go for a taxi. The costs are definitely a lot higher than they are for public transportation, but if money is not a problem for you then this option is exactly what suits you best. The most wonderful advantage of traveling by taxi within Istanbul is that you can go anywhere you want at any time of day or night, without any sort of problems. This is something that you cannot do if using the public transportation. Finally, we are going to discuss the last transportation method, the one that involves renting a car. This is actually the best solution for those who are traveling with children. It is more convenient and comfortable at the same time. It will certainly not cost you more than it would cost if all the members of your family had to pay for bus, tram, or metro tickets. In addition, you will save lots of time and you will also be able to visit lots of amazing places, no matter the distance.